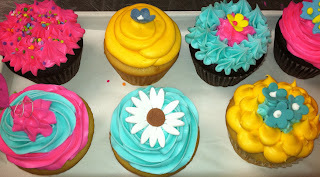 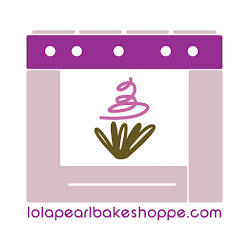 Lola Pearl Bake Shoppe: Spotted: Cupcakes with teal and pink frosting! Spotted: Cupcakes with teal and pink frosting! 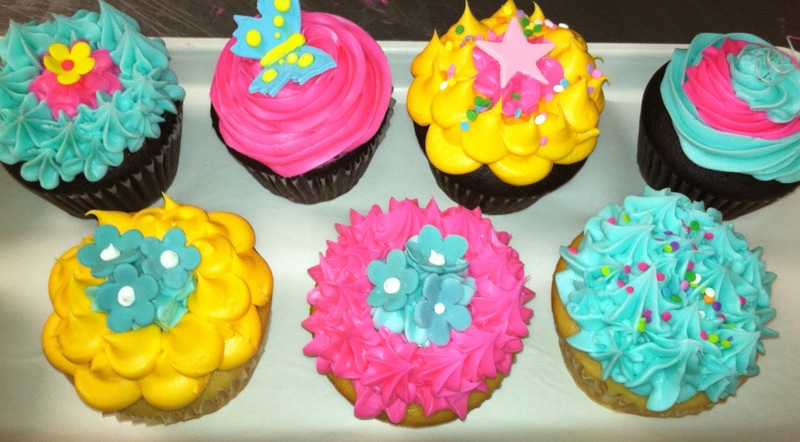 Loving these whimsical cupcakes! 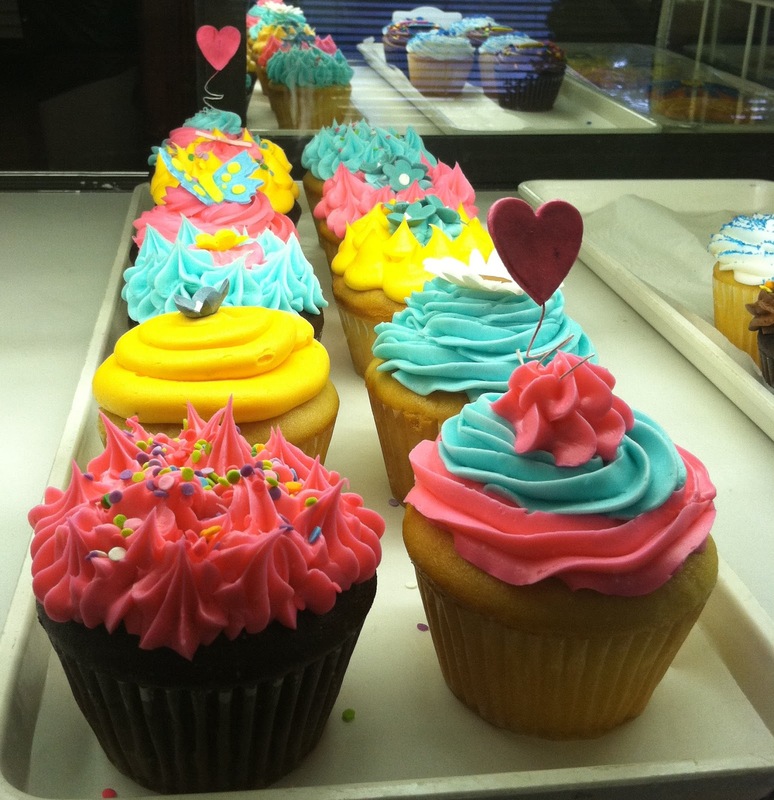 So girlie!